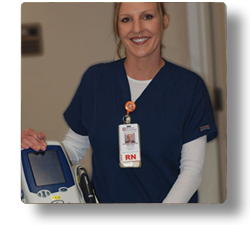 Our nurses will tell you that healthcare is their calling, but working at Wadley is their choice. The reason they chose to work at Wadley is because they enjoy working with such a dedicated team. Everyone respects and encourages each other to make our health care system an exceptional one.